in the absence of the coercive power of the state to enforce the contracts and covenants of men, there can be no property rights because there is no means of enforcement. 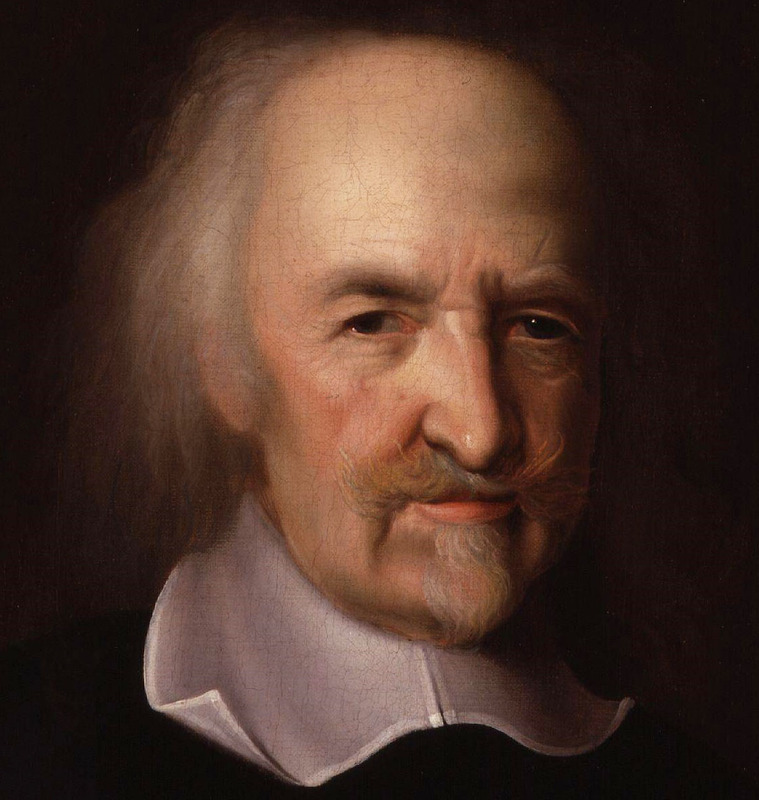 In Hobbes’ view, property rights arise as a consequence of the means of their enforcement. 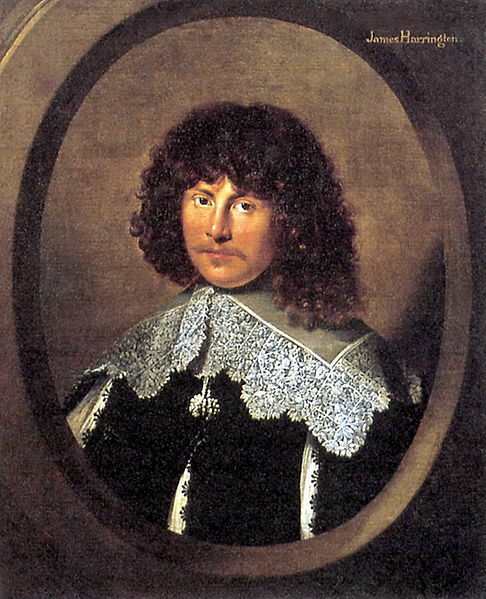 Property rights are granted at the discretion of the sovereign, who might grant to an individual a proprietary right, enforceable against all others, as an expedient to the aims of the sovereign, such as the encouragement of trade or the distribution of land and chattels amongst the people. According to Hobbes, there is no natural right to property, in the absence of the machinery of the state all things are equally the property of all men in common. Property rights are a privilege granted by the Sovereign as a means to an end. A Hobbesian analysis of intellectual property would view the grant of an IP monopoly to an individual as a means to an end. In the case of copyright, that end is explicitly stated in the the Statute of Anne, that is “the encouragement of learning” by providing an incentive for “learned men to compose and write useful books.” Hobbesian reasoning can only be employed to justify the grant of a copyright monopoly removing a particular work from the commons to the extent that such removal actually accomplishes that stated goal. A copyright monopoly which grants more rights or is of longer duration than necessary to create an incentive to future authors to create new and useful works would be unjustifiable in the Hobbesian view. In contrast to Hobbes, Harrington took the view that the dominion of the state was the consequence of, rather than the cause of property rights in both land and chattels. Harrington outlined a vision of a utopian system of agrarian governance in his “Commonwealth of Oceana,” in which concentration of power was curtailed by strict limits placed upon ownership of property. By distributing property more or less evenly amongst the people, all men would be afforded an equal opportunity to participate in governance. Harrington envisions an “empire of laws, and not of men”2 where power is vested in the whole, rather than in a select and powerful few. Intrinsic to Harrington’s philosophy is the principle that imbalanced concentration of property rights sows the seeds of an empire’s destruction. In his view, the state is empowered to enforce contracts and covenants relating to land and chattels coercively in order to preempt disquiet amongst the people. Harrington opposed the passing of property rights through inheritance which could unduly enlarge the property of the inheritor. The idea of state enforced limitations on property rights of all kinds – even in relation to rivalrous types of property – is central to Harrington’s views of property, which are essentially collectivist in nature. The accumulation of perpetual intellectual property rights by any one individual cannot be justified under Harrington’s philosophy, particularly because intellectual property is nonrivalrous. The very idea of perpetual rights in intangible property are anathema to Harrington’s conception, as is evidenced by his views on inheritance. Locke advances a labour-based theory of property which holds that in the state of nature, all things are owned by all men in common. Put another way, in the state of nature all things are equally unowned. It is the mixture of the labour of the individual with the natural unowned item which gives rise to a property right in that item. Locke espouses a natural right to property which results from the simple exercise of gathering items from the commons, thereby intermingling the labour of the individual with the unowned item, making the item the rightful property of the gatherer. Lockean property rights do not depend on a grant from the state, or any form of social contract. Rather they arise naturally as a product of labour. It might appear at first blush that Locke’s theory of property is philosophically at odds with the concept of a ‘bargain’ based theory of copyright. Ideas in their natural state belong to the commons, and the individual author intermingles her labour with those ideas, thereby acquiring a property right in those ideas. This was the myopic view evidenced in Aston J. and the Court of Chancery’s interpretation of Locke’s ideas in Millar v. Taylor, as I discussed above. The Lockean view must be seen to apply differently to nonrivalrous intellectual property rights than it does to rivalrous rights in chattels. If I eat an acorn that I’ve pickt up from under an oak, you cannot eat it as well. However, if I make use of an idea, my use does not preclude use of the same idea by any and all other individuals. Locke’s conception centered on his idea that God had given the commons to all men for their sustenance and to enjoy, and no man is entitled to hoard an item to the extent that there is not “enough, and as good, left in common for others.” The grant of an intellectual property monopoly is a guarantee that none of the subject matter of that monopoly is left in common for others during the period of the monopoly. 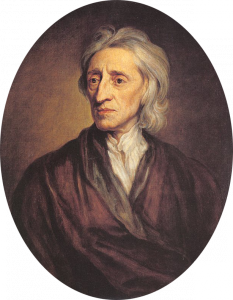 Locke’s view cannot be employed to justify perpetual copyright. In order for copyright to satisfy Locke’s first proviso, the monopoly which it grants must be limited in duration, so that there is “enough, and as good, left in common for others” – perhaps not contemporaneously with the author’s initial copyright monopoly, but subsequently, so there is “enough, and as good, left in common for others” in the future. In addition to allegedly having the capacity to out-consume both Arthur Schopenhauer and G.W.F. 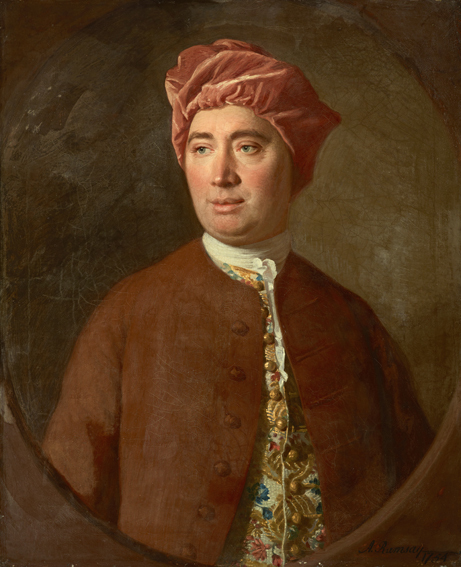 Hegel7, David Hume was a pioneer of utilitarian philosophy and a proponent of natural law theory. Hume explains property rights as a product of the same fundamental moral principles which give rise to concepts of justice in general. Hume acknowledges there is a limit to the degree to which one can reduce moral principles through philosophical analysis – one cannot explain everything intellectually. The most basic moral imperatives cannot be intellectually justified. The concept of personal property is a creature of human convention, and that in itself may be natural justification for the coercive enforcement of those rights by the state.